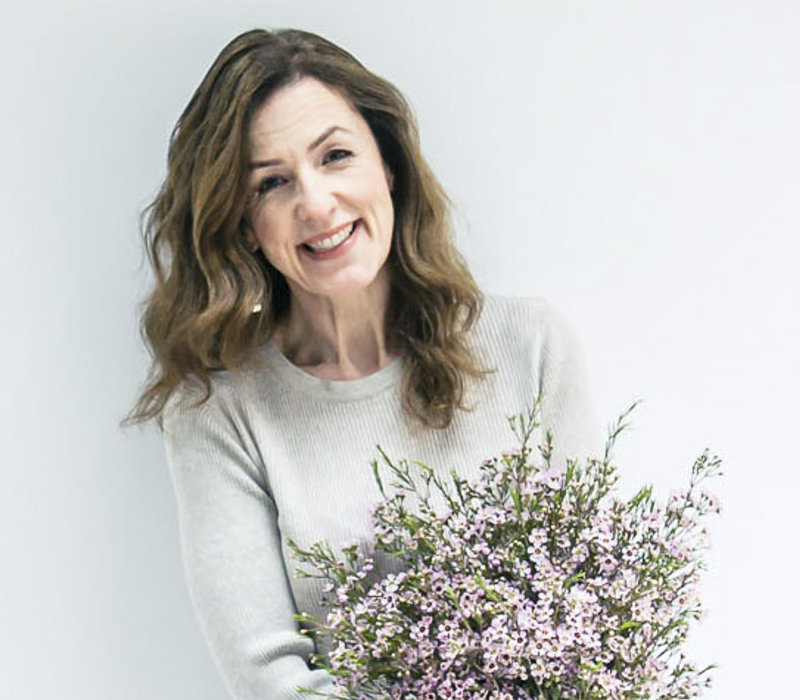 I’m delighted to announce the start of another new blog post series called Wedding Wednesday, where each Wednesday I’ll be focussing on wedding flowers. 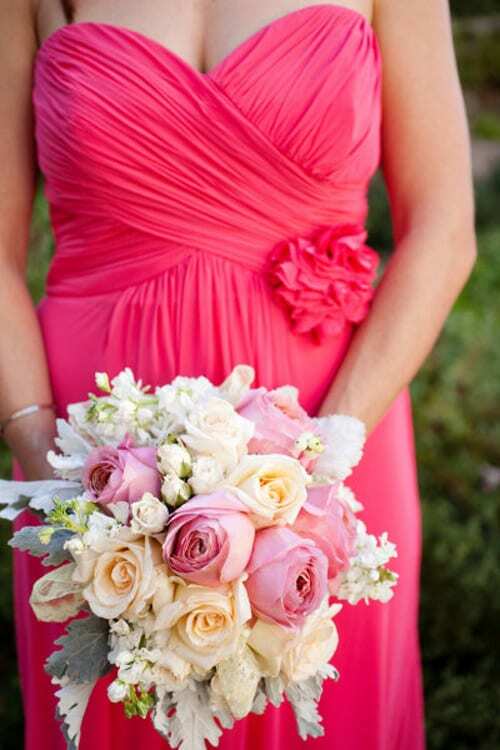 When I looked back on 2011, my most popular blog posts were wedding-related. So I thought I’d start featuring bridal blooms regularly and tie in the new series with #WeddingWednesday (#ww) which takes place on Twitter every week. For those of you who aren’t planning a wedding, there will still be lots of beautiful images to look at every Wednesday! 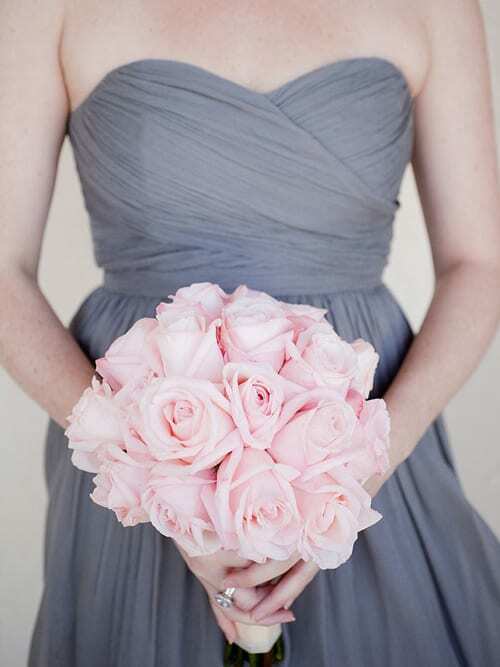 In today’s post, simply scroll down towards the bottom to see some stunning bridal bouquets. Today, I’m highlighting a selection of wedding shows and fairs taking place throughout the UK over the next few weeks, which you may like to visit for wedding day inspiration. Simply click on the purple hyperlinks to visit each show’s website for further information. 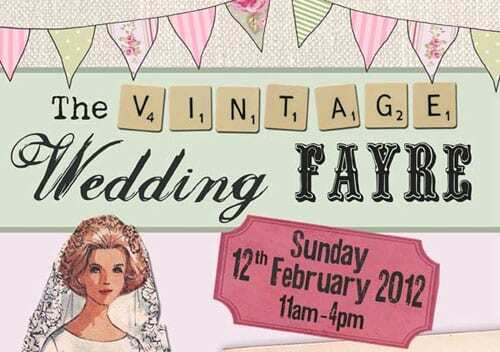 The UK Wedding Shows : Taking place all over the UK, including Newcastle, London, Liverpool, Manchester and Harrogate. These are amazing. 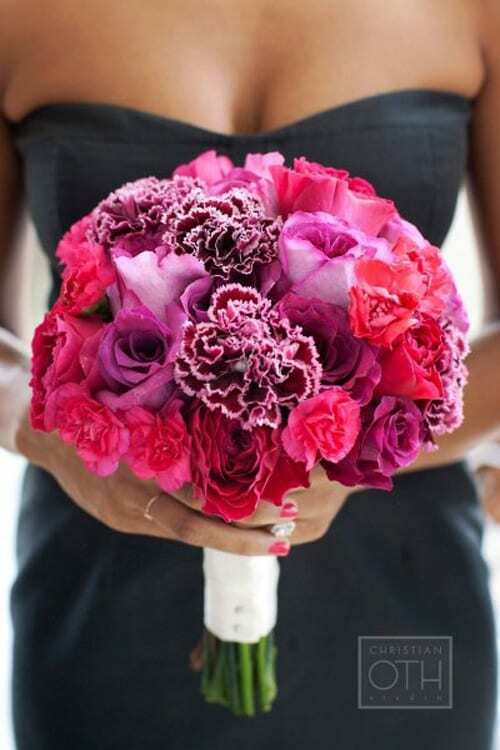 I usually hate carnations, but the hot pink bouquet had my heart all aflutter. Thank you Elisa! There are some wonderful shades of carnations available nowadays :-). 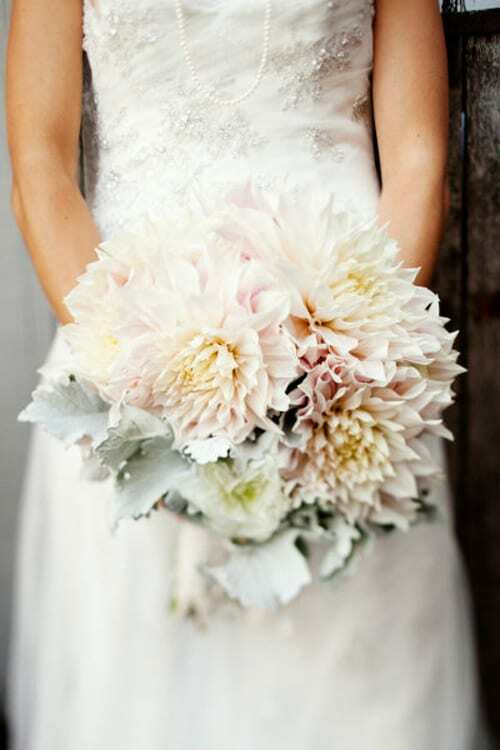 The bouquets are gorgeous, especially the darker coloured one – very dramatic and would look amazing against a white wedding dress! 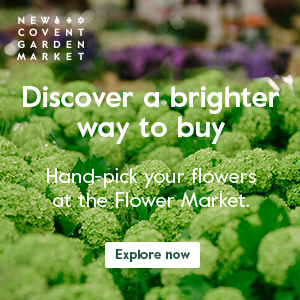 You mentioned the Wedding Fair at Bluewater in your post so I just wanted to pass on that we’re currently giving away ten pairs of tickets to the show in case any of your readers were interested. I think Wednesday has just become my favourite day! 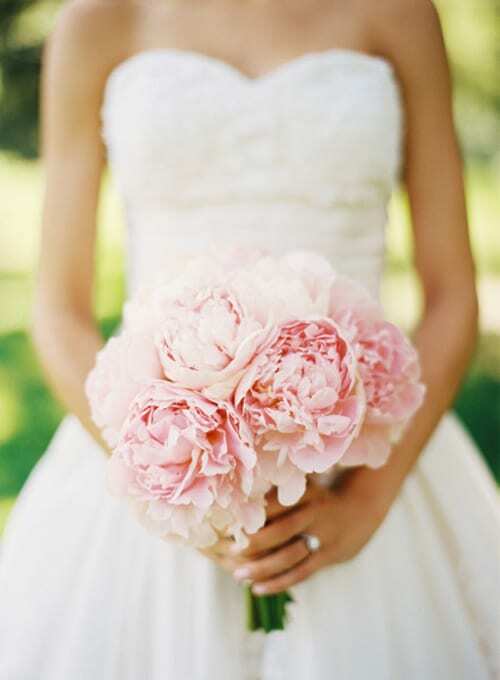 x Agree with Alisa above…it can be hard when using carnations not to appear ‘old fashioned’ but that is a lovely bouquet.